We are happy to welcome Lonestar 24HrER to the New Braunfels community! 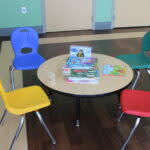 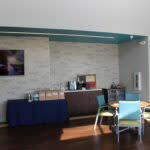 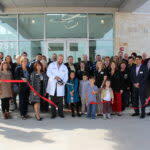 They are a new hospital and emergency clinic off of loop 337 and W State Hwy 46. 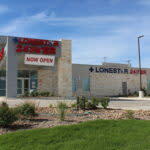 Lonestar 24HrER is open 24 hours and ready to service any minor and major medical needs. 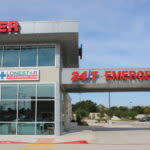 We at Lonestar 24HrER Emergency seek to deliver the premiere level of emergency medical care to be found in New Braunfels, Texas and the entire country. 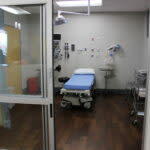 We were founded by seasoned Board Certified ER Physicians with experience running and directing emergency departments at various hospitals across Texas and the entire country. 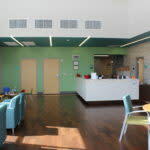 Our goal has always been to provide a neighborhood alternative to a big hospital, without sacrificing anything in terms of a patient’s level of care. 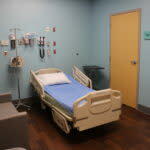 We seek to offer patients a world-class experience in our state of the art facility. 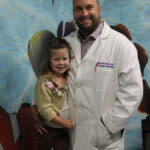 All our physicians are Board Certified in emergency care. 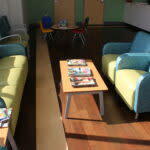 We seek to minimize wait times to under 5 minutes, using only the latest medical equipment and diagnostic technology at our facility.